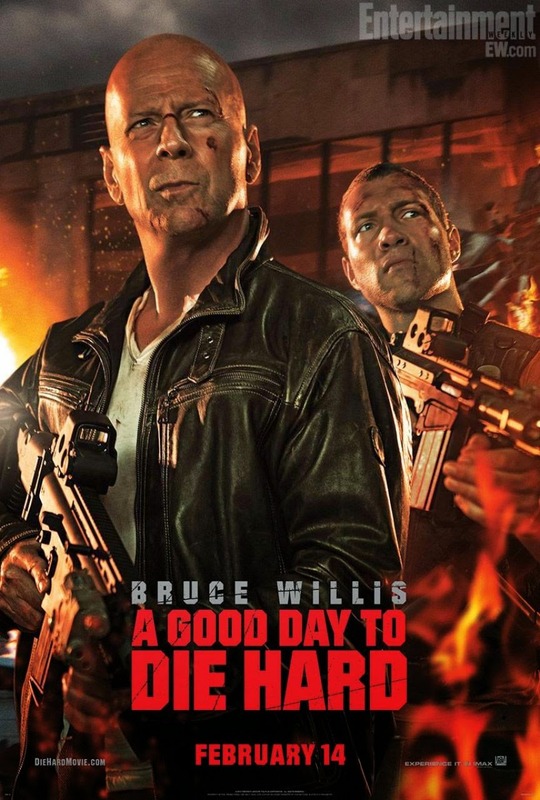 The Good: Well Bruce Willis is BACK! The Good: TONS of action. There was so much unnecessary, but fitting, action in this film which would come at no surprise for Die Hard fans. The car chase scene from the beginning of the film sets you up roller coaster ride of suspense, and did I mention Action? Die Hard Fans will definitely appreciate the memorable moments. The Reason: While I do think that Die Hard fans will be way more excited to watch and appreciate this, I think it's safe to say that this would be theater worthy if you're an action fan. It would also make for a great rental, but with all the explosions and gun fire, seeing it on the big screen does bring some value to the viewing experience.